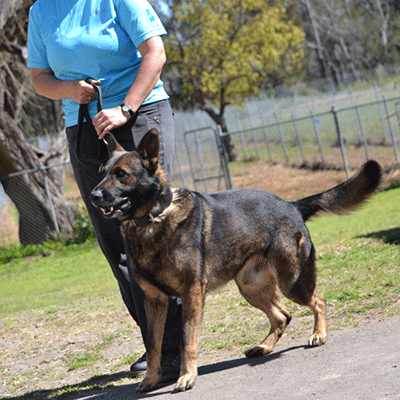 In addition to our other services, we do also offer training for working dog such as Security dogs as well as training for the handler. Security dogs that work together with the handler on a every day basis. 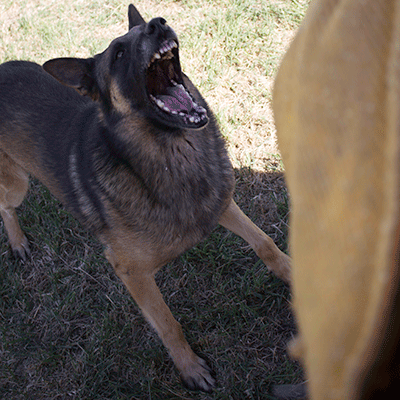 Such a dog would have to have past a high Obedience course before it will be able to be selected for Security work. 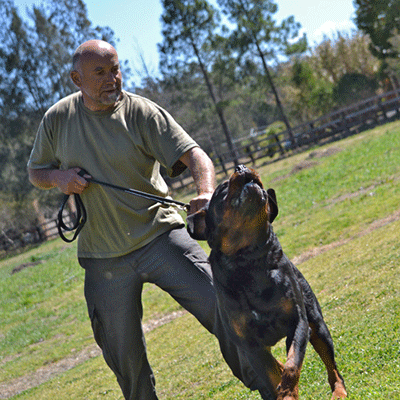 It goes without saying that such a dog needs to be very clear and stable in its character, well socialised with anything it can and will cross its path and most of all will and can do his job, protecting its handler and the public from threads such as assaults, theft trespassing, break and Entry and Robbery. 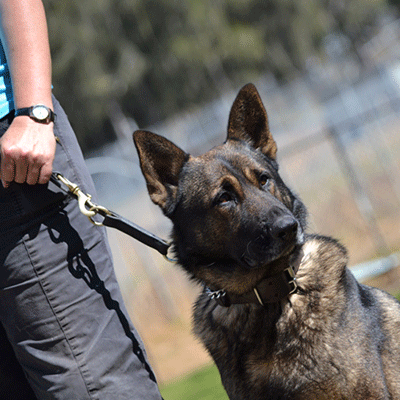 These dogs in some cases will also be trained for drug detection.